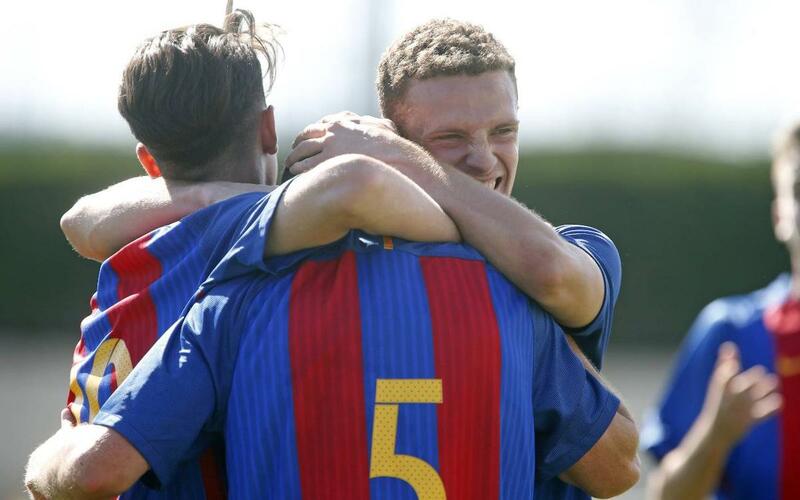 FC Barcelona U19 A drew 1-1 with Sporting Gijón on Saturday evening, which leaves the Copa del Rey last-16 tie wide open ahead of the second leg. The game started well for Barça, as their early period of dominance was rewarded with the opening goal. Guerrero got the hosts off the mark with a neat finish on 25 minutes from just inside the area. Barça continued to control the game but were caught out on 38 minutes as the visitors brought things level (1-1, min 38), against the run of play. Gabri's side pushed for a goal that would give them the advantage going into the second leg but were simply unable to get past a stubborn Asturian backline.